Looking for an incredible selection of new Ford SUV models, car models, and more is easier then ever when you come by Ewald's Venus Ford dealers in the Milwaukee area and check out our inventory of impressive vehicles for sale. With Ewald's Venus Ford dealers in Wisconsin you can take a look at a huge inventory of impressive new Ford vehicles for sale from new Ford Escape SUV models for sale to new Ford Fusion car models for sale and even more, giving you a great selection of high quality vehicles to enjoy. You won't have to spend hours and hours looking for the right vehicle for you thanks to this great selection, and with our wide assortment of impressive lease offers and more to help you fit the vehicle you want within your budget. So come on by Ewald's Venus Ford dealers in Milwaukee WI today and check out our impressive vehicles for sale today, such as this superb new Ford Escape for lease and sale, the 2017 Ford Escape S.
This brand new 2017 Ford Escape for lease and sale is a sweet vehicle that you are certain to enjoy on road Wisconsin has to offer you thanks to its great driving capability and its great features. 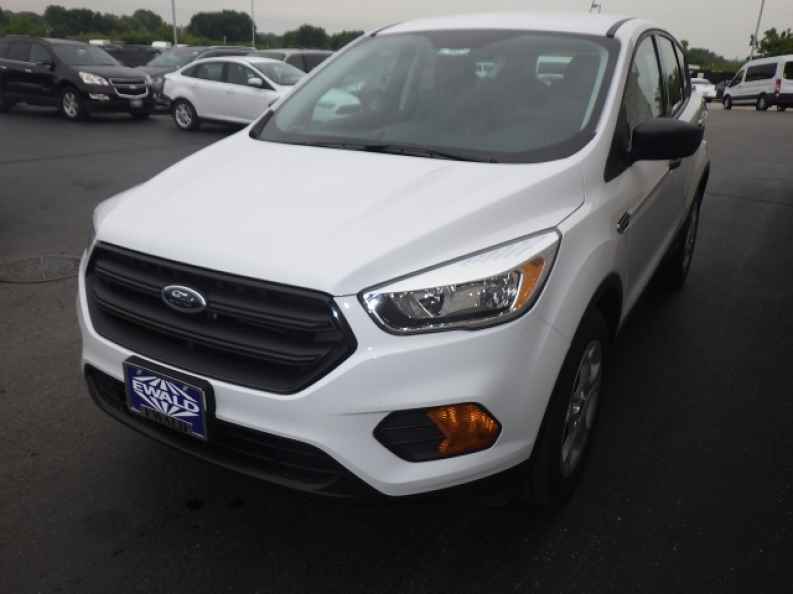 With this brand new Ford Escape for lease and sale you are easily capable of taking on any road with up to 168 horsepower from its impressive 2.5L i-VCT Engine, which is also highly efficient, efficient enough to get you a fuel economy of up to 21 City mpg and 29 Highway mpg to help you save cash and gas wherever you go. 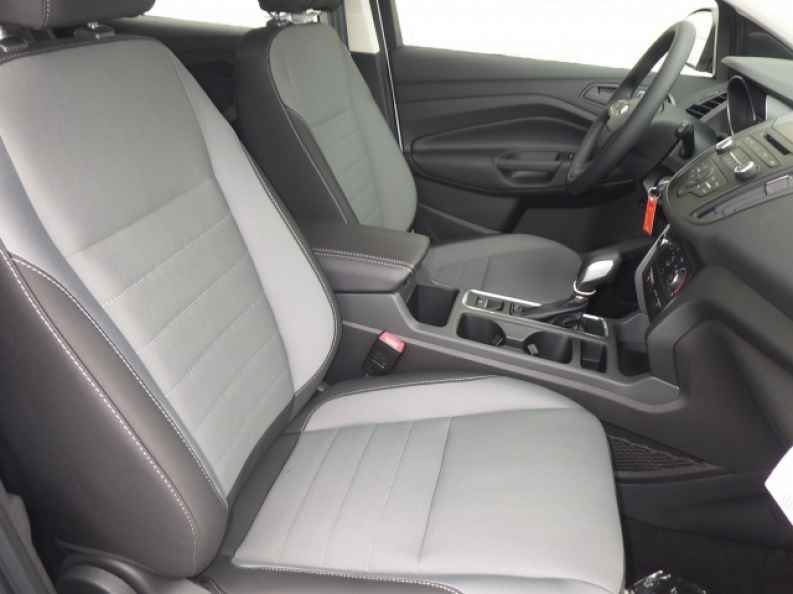 You'll also enjoy this vehicles many great features and options, such as the Intermittent Wipers, and the Electronic Stability Control, as well as the Speed Sensitive Steering, and much more. So come on by Ewald's Venus Ford today and check out this awesome vehicle for yourself, located right here at 2727 E Layton Ave. Cudahy, WI 53110.